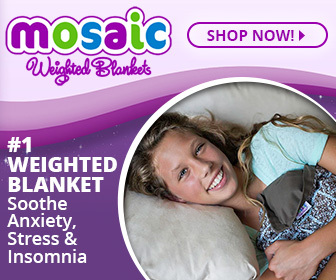 At weightedblanketsforkids.com, we are committed to maintaining the trust and confidence of all visitors to our web site. 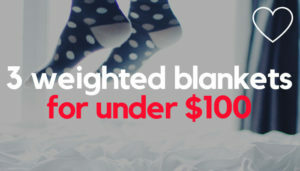 In particular, we want you to know that weightedblanketsforkids.com is not in the business of selling, renting or trading email lists with other companies and businesses for marketing purposes. 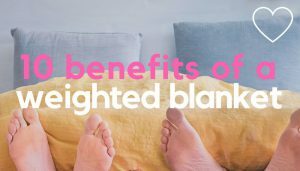 We take your privacy seriously and take measures to provide all visitors and users of weightedblanketsforkids.com with a safe and secure environment. weightedblanketsforkids.com may set and access weightedblanketsforkids.com cookies on your computer. Cookies are used to provide our system with the basic information to provide the services you are requesting. Cookies can be cleared at any time from your internet browser settings. 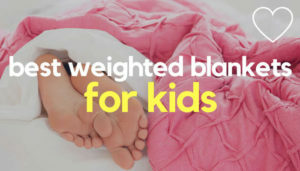 When someone visits weightedblanketsforkids.com we use a third party service, Google Analytics, to collect standard internet log information and details of visitor behaviour patterns. We do this to track things such as the number of visitors to the various parts of the site and interactions with the site. 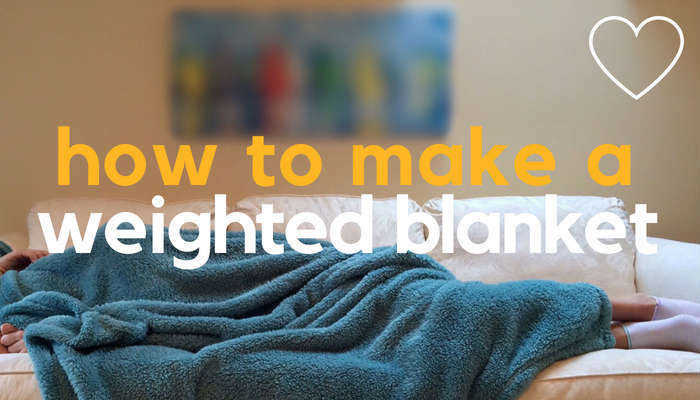 This information is processed in a way which does not identify anyone. We do not make, and do not allow Google to make, any attempt to find out the identities of visitors to our website. 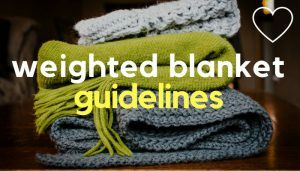 When someone visits weightedblanketsforkids.com, there may be an ability to submit comments on particular articles or pages. When comments are submitted, you are entitled to use aliases or information that completely hides your identity. You are entitled to view, amend, or delete the personal information that we hold. 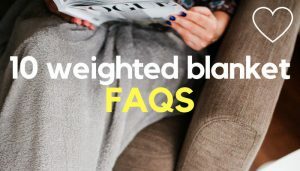 Email your request to our data protection officer hello@weightedblanketsforkids.com and we will work with you to remove any of your personal data we may have.